Discover what type of love is in store for you when you play Mega Love scratch card. Scratch to uncover the sweet loved up symbols and see what you’ll win! 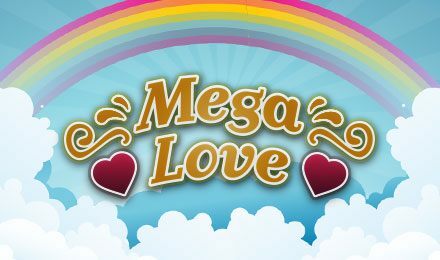 Will you uncover mega love and mega prizes when you play this Mega Love scratch card game? Play today and see what you might reveal. Scratch off the sweet heart symbols and line up matching icons for seriously sweet wins and and sweeter love in your future when you play Mega Love! Win up to £100,000 and play now!